While a Walt Disney World vacation is an unforgettable experience, it can also be a pretty costly one. 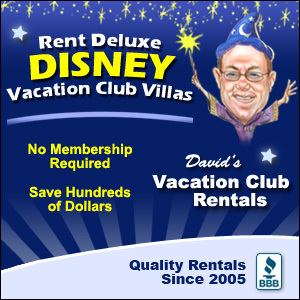 With the price of Disney Resorts, park tickets, getting to and from Central Florida, meals, souvenirs, special event tickets, and additional random costs, it all adds up pretty quickly. A lot of guests save up for a long time to be able to enjoy a trip to Walt Disney World, and maintaining a budget is an important way of making the most of a vacation without breaking the bank. 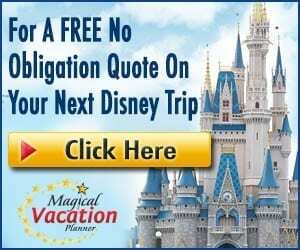 While the biggest costs of a Walt Disney World vacation are usually paid in advance before arriving on property, there are certain things that occur once on vacation that can sneak up on guests and end up breaking their budget once in the parks. These are the sneaky things to be careful of and guests who are looking to be cost efficient should definitely be cautious! 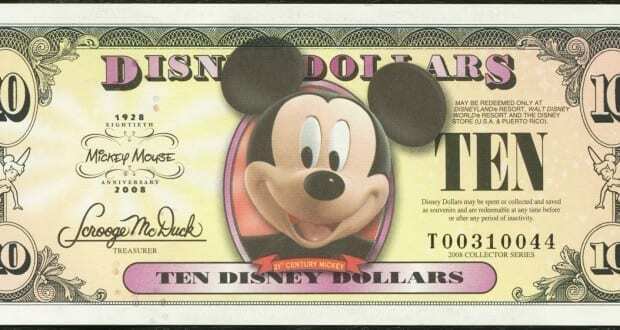 Here are the top six budget busters to be careful of on any Walt Disney World vacation. The easiest way to save money on a Walt Disney World vacation is packing well before leaving home. There are certain items which simply must be brought on any Walt Disney World vacation including a bathing suit, sunscreen, phone chargers, sunglasses, and medicines. While these items might seem obvious, they can be easy to forget and guests who need to purchase them once on vacation are definitely going to pay the price. While all of these items can be purchased once already in Walt Disney World, guests are losing money by paying higher prices than they would have if they purchased them at home in retail stores. Central Florida is prone to soaking thunderstorms that commonly occur each afternoon. 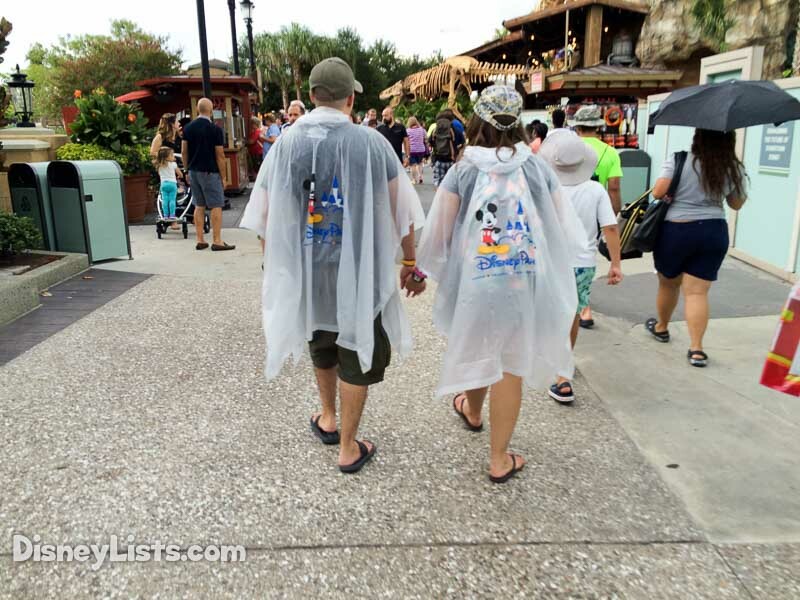 Instead of wasting time waiting in a store or attraction for the rain to pass, guests should instead opt to throw on ponchos or rain gear and keep on exploring the parks. Guests should definitely plan on bringing their own poncho purchased for a low price at a retail location near home or packing an already owned rain jacket. Having to purchase a poncho in the Disney Parks is definitely going to end up costing way more than it would have at home. With high temperatures, lots of walking, and the strong Central Florida sun, staying hydrated on a Walt Disney World vacation is a very important thing. While water bottles are sold everywhere and are generally reasonably priced, once they start piling up the costs start adding up leaving guests breaking their budget. A simple way to avoid paying for tons of water bottles is to purchase one and refill it for free from water fountains found throughout the Disney Parks. Another option is to purchase a filtered water bottle before leaving for vacation and using that for free in the parks. There are countless shopping locations found throughout Walt Disney World in the theme parks, water parks, Disney Springs, and Disney Resorts. Each shopping location offers up unique merchandise that is sure to thrill guests featuring items like Mickey Ears, clothing, accessories, toys, housewares, kitchen items, picture frames, car accessories, pins, and jewelry. With so many options to choose from, guests can easily get wrapped up in wanting to buy it all, but they should be weary of the price tags! By keeping an eye on how much each item they are looking at costs, they can be careful with their purchases and maintain their vacation budgets. While Magic Bands are incredibly convenient for guests, they can also become dangerous in terms of maintaining a budget. Magic Bands are complimentary to all Disney Resort guests and serves as room keys, park tickets, and even charging access if guests link credit cards. 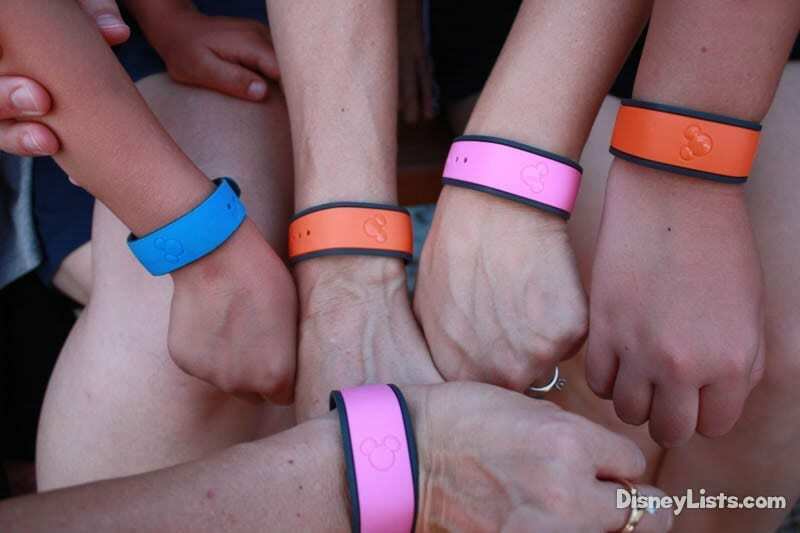 By linking a credit card to a Magic Band, guests can quickly become wrapped up in the ease of simply tapping their bands and purchasing without having to deal with cash. Tapping away can add up faster than guests think, so they must be cautious in order to avoid breaking their vacation budgets while in Walt Disney World. A lot of guests love to spend time in Epcot wandering through the eleven beautiful pavilions of World Showcase. Each pavilion is home to unique attractions, architecture, dining, shopping, and entertainment that aims to teach guests about different countries from around the world. One of the most entertaining things to do in World Showcase is sample a snack or beverage from each pavilion which can add up pretty quickly given the prices of snacks and alcohol in Walt Disney World. Guests who plan on nibbling in World Showcase definitely need to keep track of what they are spending to avoid breaking their budget.